You keep coming back to Thailand’s Springfield Beach Resort from all over—from the United Kingdom, Germany, Holland, Finland and other Scandinavian countries; from Taiwan and Korea; from Australia and New Zealand and from all over Thailand, especially traffic-gorged Bangkok. Why do so many families and friends keep returning year after year? Simply because Springfield Beach Resort has become your second home of choice. We are family. In this atmosphere of first-class hospitality many guests and staff are like old friends on a first-name basis. Each of the beach resort’s eighty-seven rooms presents a panoramic sea view. 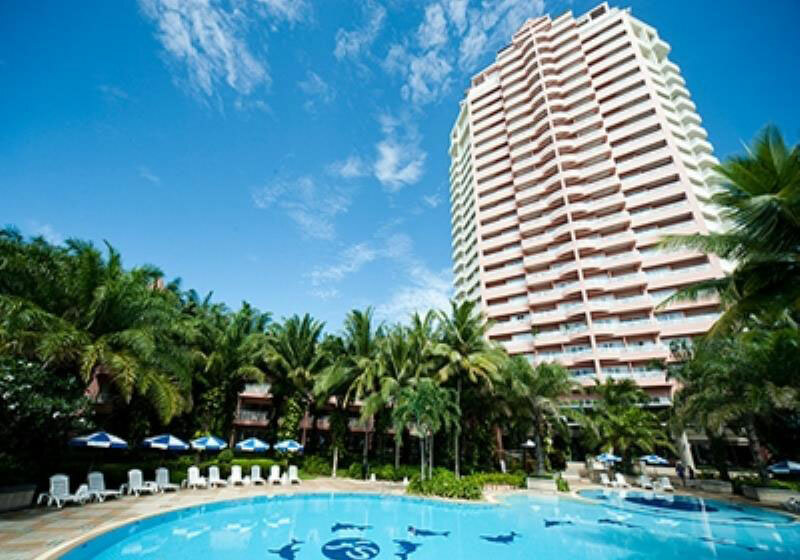 Along the magnificent Hua Hin–Cha Am corridor many other resort hotels exist, somewhat bunched together. Springfield Beach Resort stands alone with plenty of space for guests to explore their dreams. Short Description: Each of the beach resort’s eighty-seven rooms presents a panoramic sea view. Along the magnificent Hua Hin-Cha Am corridor many other resort hotels exist, somewhat bunched together. Springfield Beach Resort stands alone with plenty of space for guests to explore their dreams.